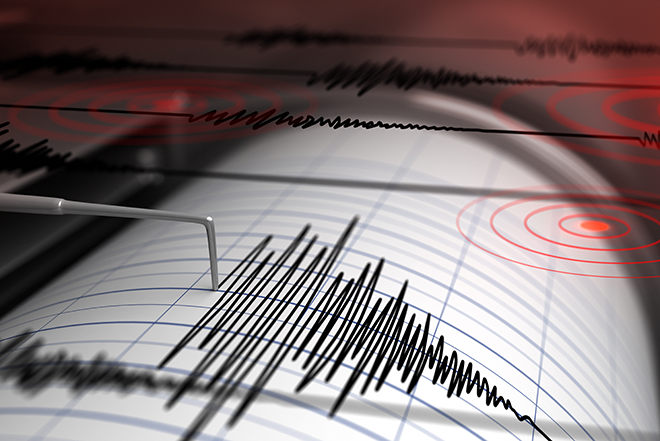 The United State Geological Survey recorded the ninth earthquake of the month for Colorado following a weak quake that occurred around 2:30 a.m. Friday. Friday's quake measured 2.0 on the Richter Scale and occurred about one-half mile beneath the surface. It was centered about 3 miles south of Paradox in Montrose county along the Colorado-Utah border. Just before 9:00 a.m. Thursday, the same location was the site of a magnitude 1.9 quake. Another 2.0 quake was recorded in the area September 2. Earthquakes have also been recorded near Rangely and Trinidad this month.